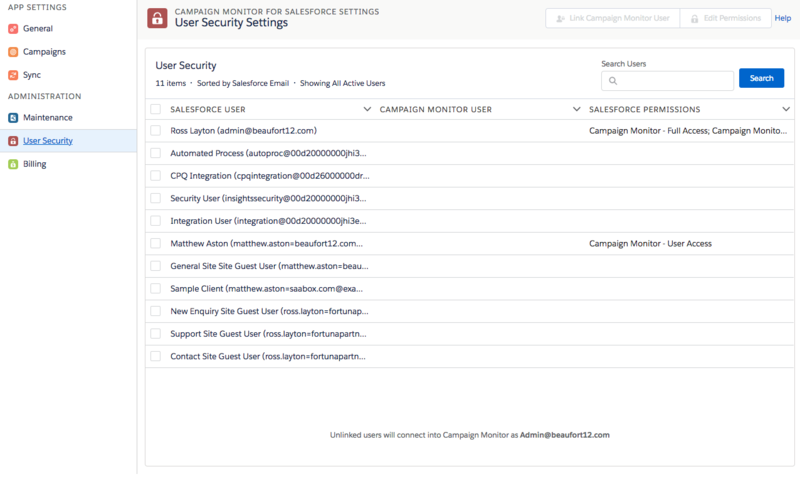 Manage Campaign Monitor for Salesforce security settings. Easily add or remove Salesforce permission sets and link / create Campaign Monitor users. To learn more about permissions click here. The import wizard allows you to add Salesforce records to Campaign Monitor from either a report or list view. This update allows you an additional source in the form of a SOQL editor. 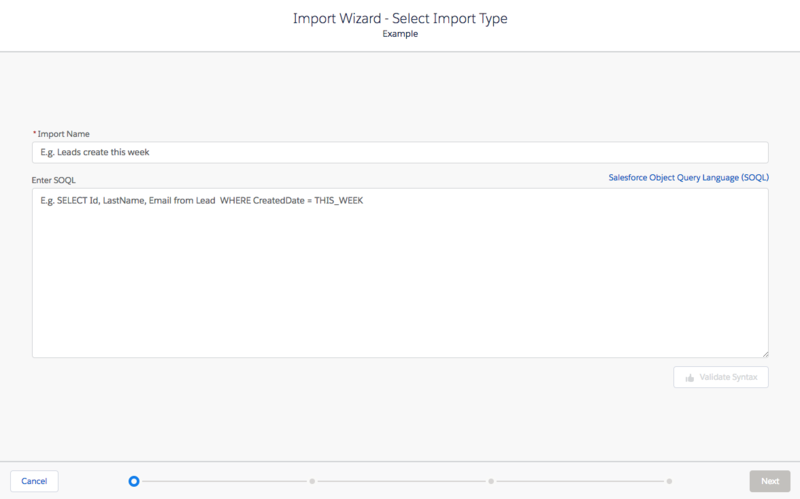 Navigate to a subscriber list in Salesforce, and select the import wizard. You can choose then to import via the SOQL editor. We have totally revamped the support site and made it specific to Campaign Monitor for Salesforce www.cm4sf.com/support. It now includes more videos, pictures and updated text and search. We'd love to get your feedback so please use the feedback form at the bottom of each article.